[Littleton, CO., December 6, 2018] Premier Heating and Air, based in Littleton, CO, has been named a certified Nest Pro Elite installer to the Denver Metro Area. 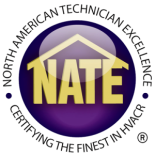 Nest Pro Elites are only available in select cities and links Premier Heating and Air as a top Nest installer in the Denver area market. Premier recently started a Home Automation division and currently installs smart home technology such as thermostats, video doorbells, and smoke and carbon monoxide detectors. Premier has been a leader in the Denver market of professional installation of residential HVAC equipment for nearly a decade. 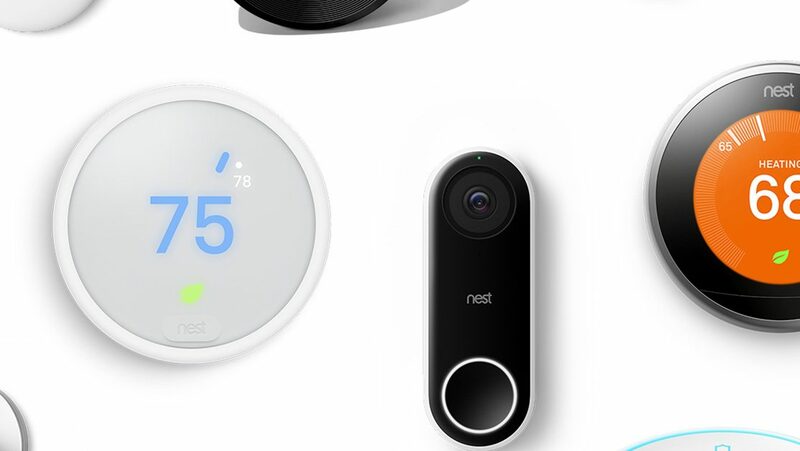 “We’ve decided implementing a Nest learning thermostat and Nest Protect smoke and carbon monoxide detector provides significant value to our customers. We now offer these items as part of our standard HVAC installation package with most of our high efficiency systems,” says Reed Borton, President of Premier Heating & Air. 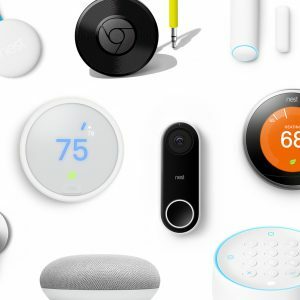 Premier will offer installation of many of the Nest products while performing scheduled service as upgrades to existing customers or anyone looking up date their home to a connected home. Having a pro installation extends the warranty of the nest learning thermostats by three years and helps customers cut utility costs by letting the product learn consumers schedules. In independent studies, the Nest Thermostat saved an average of 10% to 12% on heating bills and 15% on cooling bills. “There is a significant benefit to our customers in the ease of use with the application interface on a smartphone or computer. The app show monthly reports and works jointly with other smart home products to see who might be at your door or even unlock your doors with the app. It’s very intuitive and our customers really seem to enjoy the unique features that no other products have” says, Nik Holien, General Manager. Premier Heating and Air offers installation of all Nest Thermostats, Protect detectors, Hello video doorbell, and intelligent cameras.